Young Italian black metal band Hornwood Fell was formed almost two years ago, and ever since then they are actively releasing new music. The band released two studio album so far, the second being this year’s Yheri. Hornwood Fell comes along with their distinctive take on black metal by employing elements from stylistically different genres and combining them into what becomes really a dark outcome. 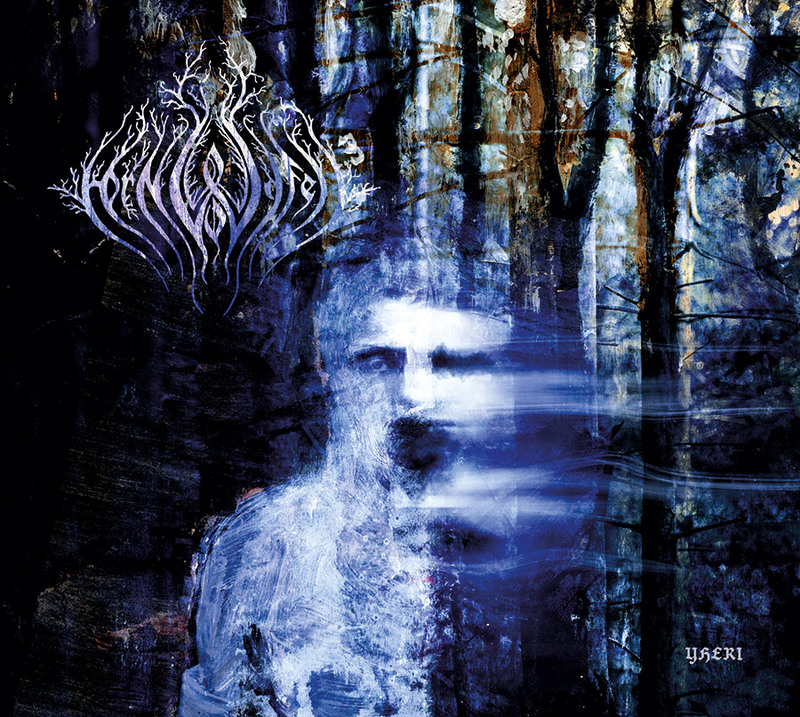 With its sound that resembles melody through the nifty vocals, this band creates conceptual black metal with the connected themes which musically are transferred further to the shores of doom/dark metal, and perhaps a little bit of melodic death metal. Yheri includes eight songs and it’s about fifty minutes long. It is a concept album about a man on a journey through the woods. Lyrically the album is very well-thought and built on a vigorous substructure. Having a story inside its soundscapes makes the music much stronger and more different. Considering that, the band’s work easily can be transferred to more advance levels of creativity—something that many bands lack. And this is another signal that the music on Yheri is unique. For people who are bored of listening to monotonous or “uniform” songs all over again, Yheri sounds new and fresh. It is mostly because this Italian duo, comprised of Marco and Andrea Basili, takes a different approach in their songwriting and performance. Taking that in consideration, Hornwood Fell passed another test flawlessly.